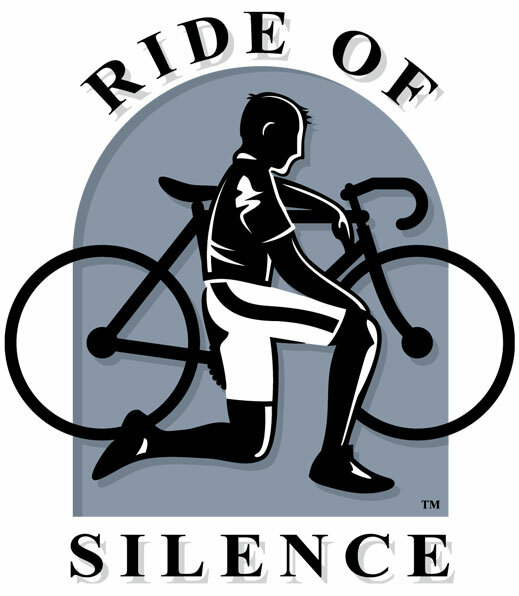 We invite you to ride SILENTLY with us on May 15th 2019 at 7 pm; everyone is invited from the racers to recreational riders, and commuters, to canal path coasters, and newbies alike! The only sounds during this ride will be that of our gear shifts, bikes wheels, and our thoughts as we remember and honor those who have been injured and/or killed while cycling. The only requirements to participate in this ride besides a bike and helmet are: the ability to ride along at about 10 mph and the desire to quietly celebrate the fallen. Consider an evening away from the load and hectic lives we typically lead for an hour of quiet reflection. Please join us, your local friends, and over 10,000 other cyclist worldwide on Wednesday May 15, 2019; kickstands up at 7:00 pm.